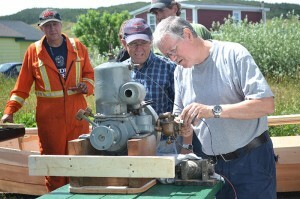 WBMNL offers Make ‘n Break Workshops that focus on the operation and maintenance of traditional marine engines. 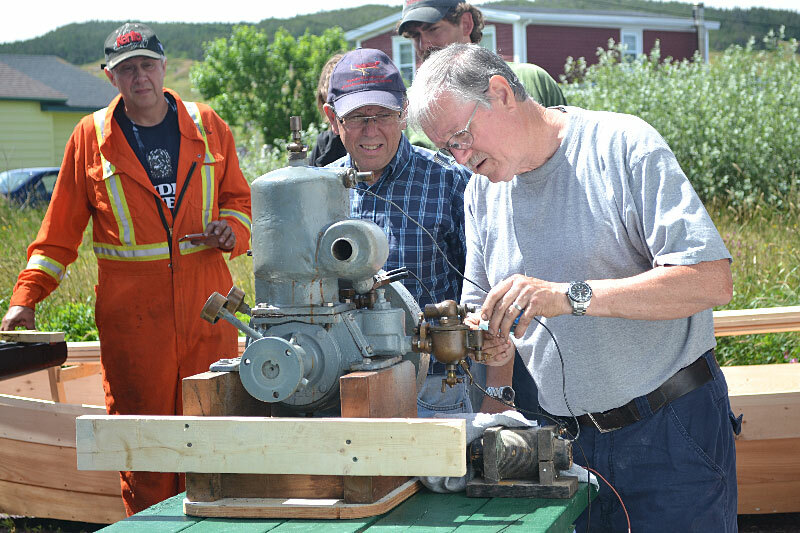 Our workshops combine hands-on technical training with informative discussions exploring the history of make and break engines and their contribution to the evolution of traditional wooden boats. We offer a flexible curriculum that can be adapted to suit your needs and interests. To find out more contact Frank French at (709) 583-2432 or via email frankffrench@persona.ca.